Even the fish were biting Memorial Day weekend. But this is unfair. 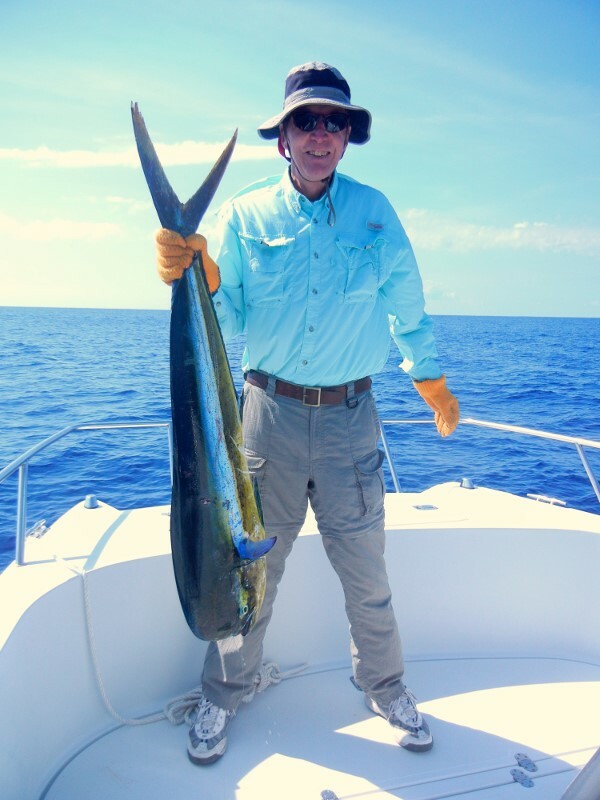 My boat, my bait, my tackle, my local knowledge, but Joe gets the credit for catching this beautiful Mahi Mahi. Just because he reeled it in.